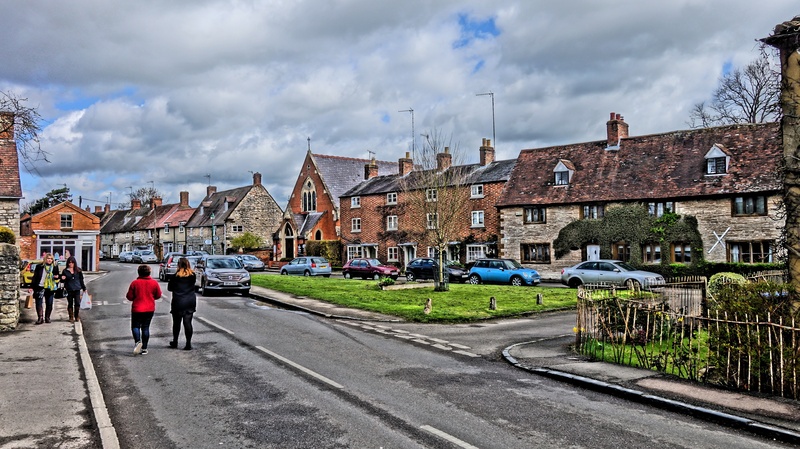 If you are looking for a way to stay connected with us and keep updated, then why not follow our Twitter account @Kinetoninfo. We post about news and updates for any upcoming events. For example the post below showcases The Women’s Tour that came through Kineton on June 15th.